"Bad Guy" (stylized in all lowercase) is a song by American singer Billie Eilish. 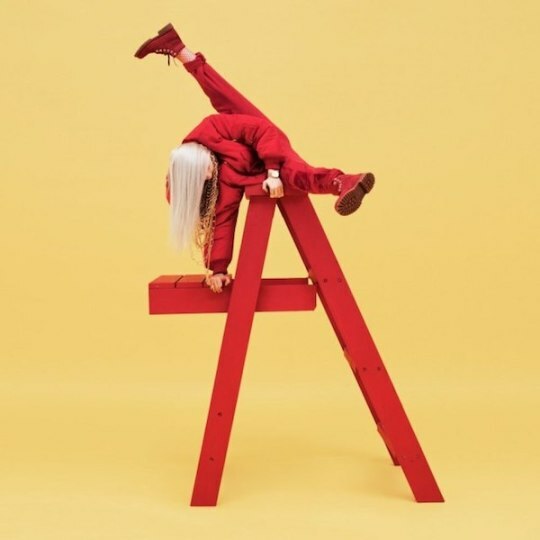 It was released on March 29, 2019, through Darkroom and Interscope Records.The song serves as the fifth single from Eilish's debut studio album When We All Fall Asleep, Where Do We Go? (2019), as confirmed by Billboard. The music video was also released on March 29. The song debuted atop the charts in Australia, Canada, New Zealand, and Norway, at number two in Ireland, Malaysia, Sweden, and the United Kingdom, and at number seven in the United States making it her highest charting single to date.